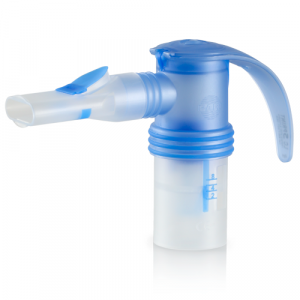 The nebulizer cup is the part of your aerosol delivery system that turns your liquid medication into a mist, or aerosol. PARI’s reusable nebulizer cups are special because they are breath enhanced. 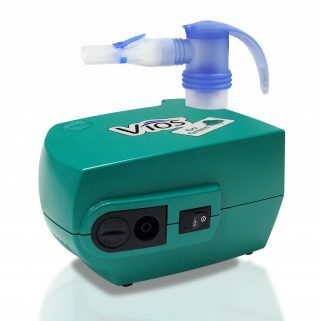 This technology delivers more medication when you breathe in, and wastes less when you breathe out for the best treatment possible. The Clear-View window allows the user to easily view the medication level remaining in the cup.